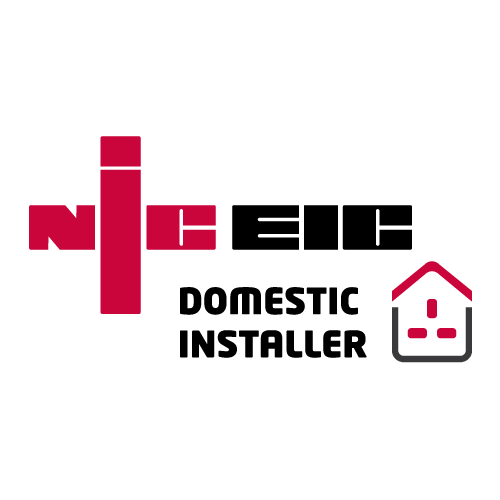 Operating throughout Witham, Essex, We are NICEIC registered electrical contractors who boast an expert team of electricians in Witham. 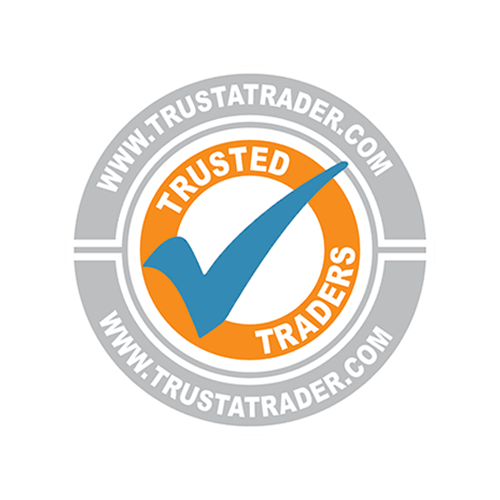 Between us, we have over 15 years’ experience in the industry, and we are registered with all the required governing bodies for your peace of mind. 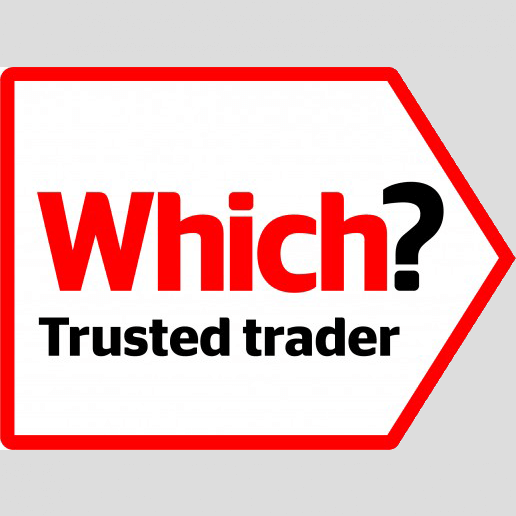 Witham electricians are in high demand for all sorts of reasons. They can assist with all kinds of electrical projects, from refitting and testing a fire alarm all the way through to brand new installations. We aim to cover all of your electrical contracting requirements in Witham, from a simple, light fitting change to a complete electrical domestic installation on a new build property or on a refurbishment. We are also here to make sure you do not blow yourself up or possibly place your family in danger with faulty or dangerous DIY wiring. 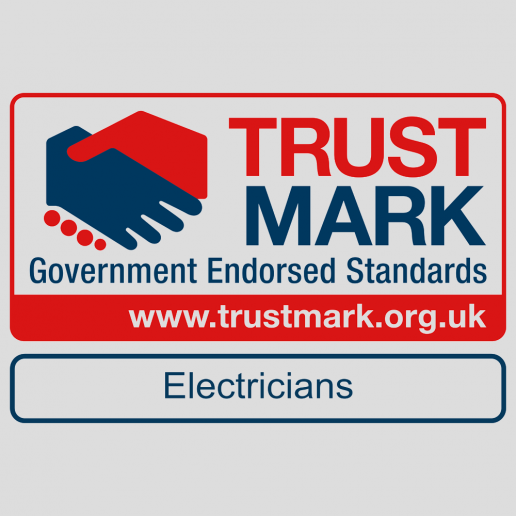 Trying to fix your electrics yourself is NEVER WORTH THE RISK – it is ALWAYS best to consult a professional electrician in Witham before touching your current setup, as you may make things worse or put yourself and your house guests in danger. Whether you need us to fix a faulty plug socket in a new build, or require a full rewiring of a Grade II listed building, our Witham electricians are here to help. A large percentage of our work relates to domestic installations, but we are equally adept at working on commercial projects, too. We are also proud to offer a fast response service, whereby one of our electricians in Witham can be with you in just 30 minutes if you are experiencing problems with your electrical system and are based in central Essex (traffic depending). Now THAT’S quick! We aim to go further than other electrical company in the local area. 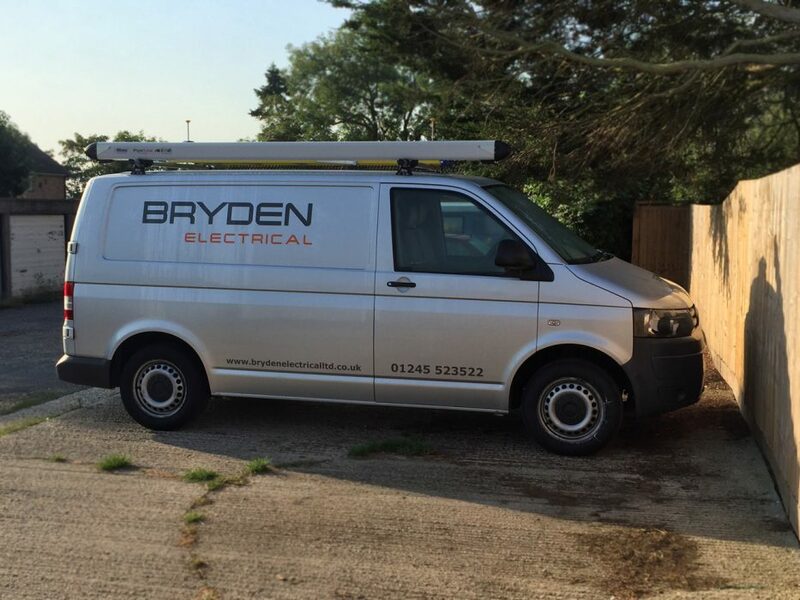 Our electricians in Witham are able to reach locations in the surrounding towns and villages near Witham, and provide electrical services to Halstead, Hatfield Peveral, Little Braxted, Great Braxted, Tiptree, Kelvedon and Great Totham. For more information on what’s on offer from our Witham electricians, don’t hesitate to get in touch with our company today.